An intensive luster care diamond oil treatment for frizzy and lusterless hair. 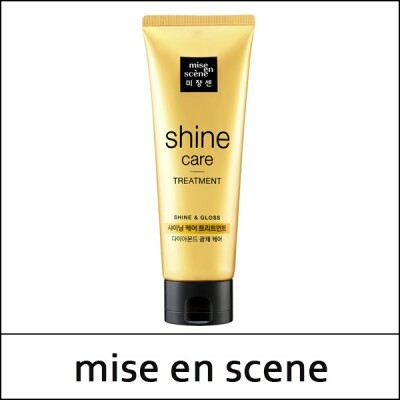 Contains diamond powder to increase light reflexibility, and nourishing oil keeps coates the hair smooth and elastic. It also contains amino protein to supply hair composing ingredients, giving the hair a natural shine.